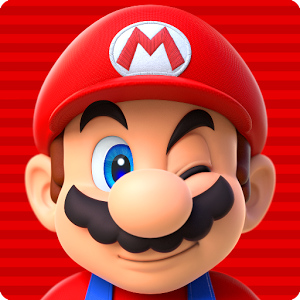 Super Mario Run arrived on the Play Store nearly a year ago, after a brief exclusivity period on iOS. It quickly became a hit, and gained a spot on our best Android games of 2017 list. Now it has passed 100 million installs on the Play Store. The game has been updated a few times since release, and the full unlock price has dropped to $4.99 at least once. If you want to grab it for yourself, it can be downloaded from the Play Store below.